Order SABATON’s The Last Stand (out now) + BATTLE BEAST’s Bringer Of Pain (out now) via Nuclear Blast! 4/25 – Montreal, QC @ Club Soda – SOLD OUT! 5/8 – Seattle, WA @ El Corazon – SOLD OUT! Formed in Falun, Sweden in 1999, SABATON thoroughly researches their battle topics to ensure the songs paint accurate and objective portraits of the historical event they’re singing about, which are narrated from an omniscient point-of-view or in first-person as a soldier caught in the line of fire. Like their home country of Sweden, SABATON aims to remain politically neutral in their role as musical war historians. 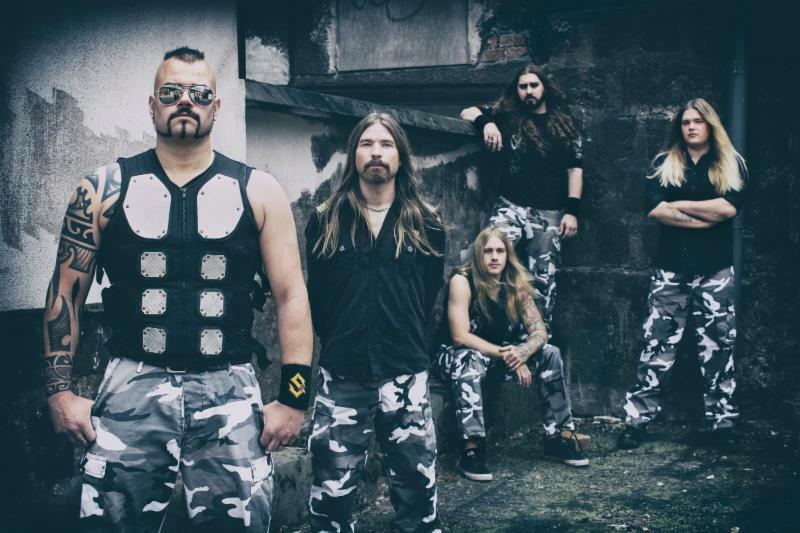 SABATON have reached their unshaken position as heavy metal’s AAA-torchbearer after releasing ingenious studio recordings and playing endless amount of unforgettable live shows with massive live production. 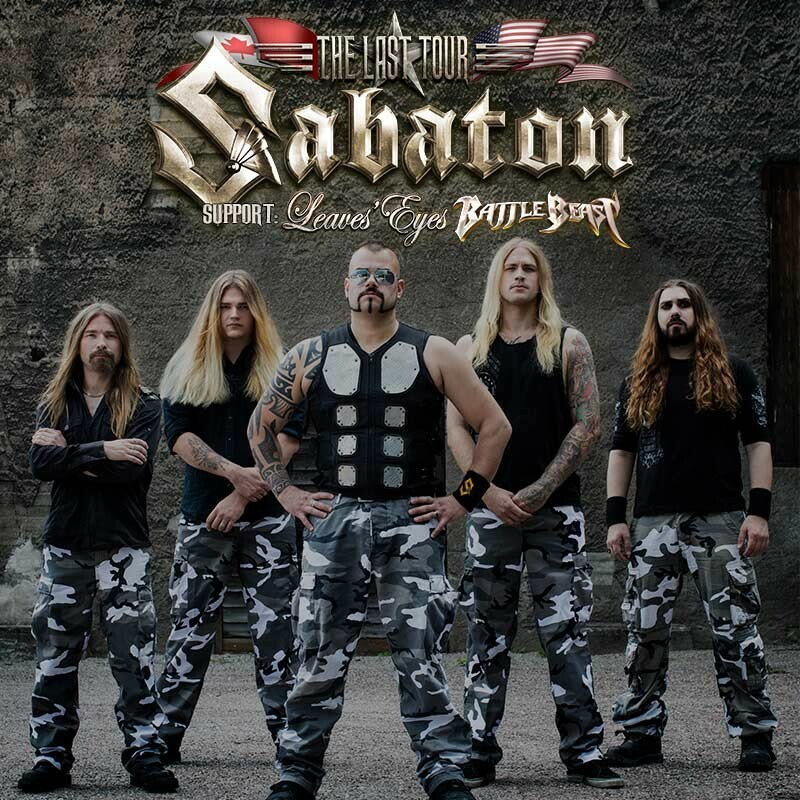 The Last Stand is another unquestionable and bulletproof evidence of SABATON‘s top class abilities. Finnish heavy metallers BATTLE BEAST unleashed their 4th studio album, Bringer Of Pain, on February 17 via Nuclear Blast Records. Recorded and produced at JKB Studios by keyboardist Janne Björkroth, Bringer Of Pain was also mixed by him alongside Viktor Gullichsen and Mikko Karmila, while mastering was done by Mika Jussila at Finnvox Studios. 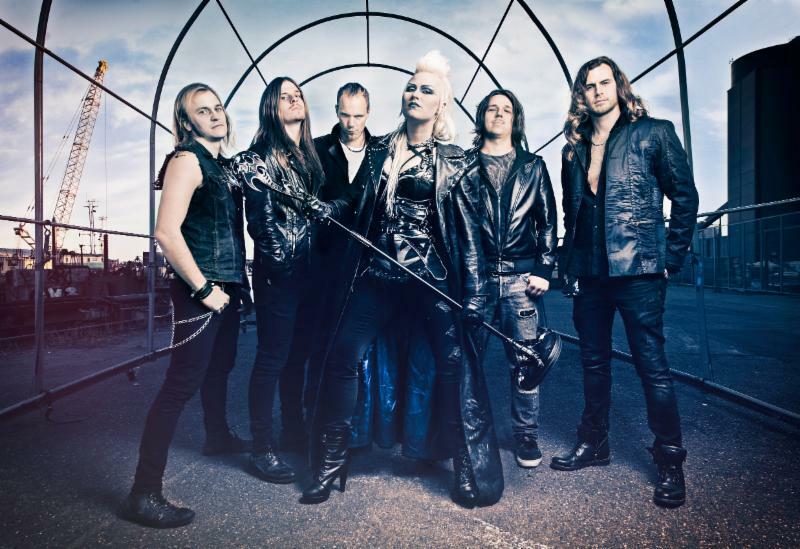 Additionally, Bringer Of Pain is BATTLE BEAST‘s first album recorded with guitarist Joona Björkroth. PreviousNighon Released a New Video With a Strong Message!